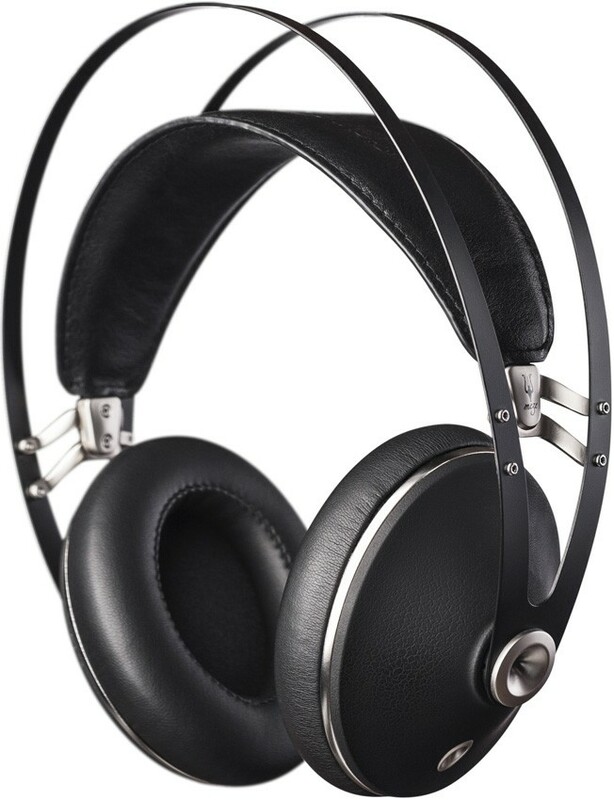 Meze Neo is an all-black version of the popular Meze 99 Classics closed back headphones, delivering the same great sound quality at a lower price. 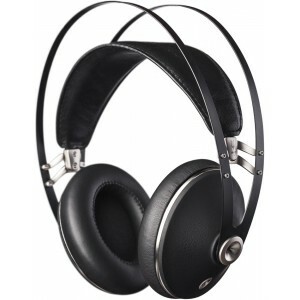 Meze 99 Neo Headphone is a more affordable all black version of the Meze 99 Classics closed back headphones delivering the same excellent audio quality. The Meze 99 Neo are a more modern looking and affordable version of the Classics. Same shape, construction and sound as well as the same high build quality but with no wood used. 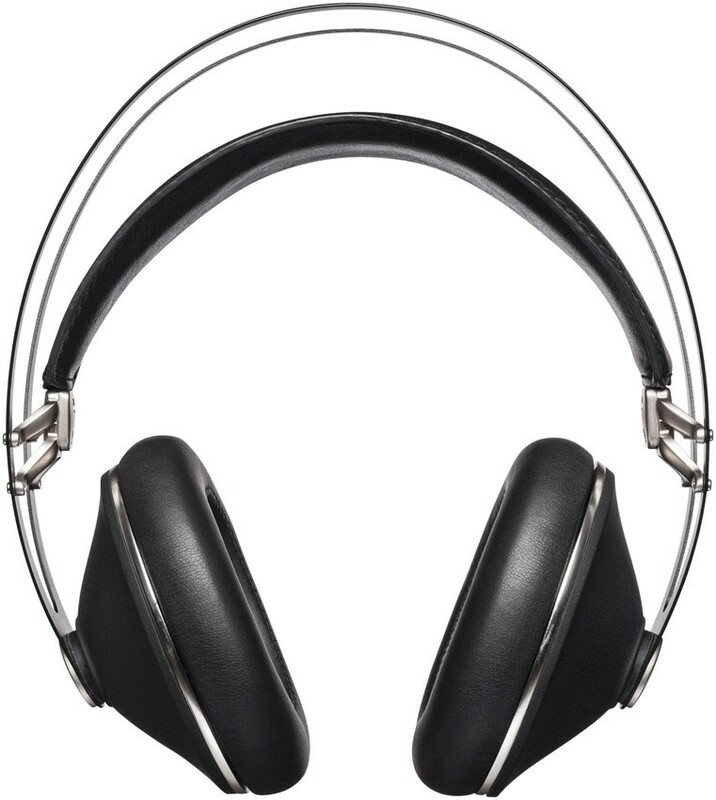 Put them on, sit back, and enjoy your favourite sound of plucked strings, upbeat grooves or thumping beats with stylish good looks to boot. 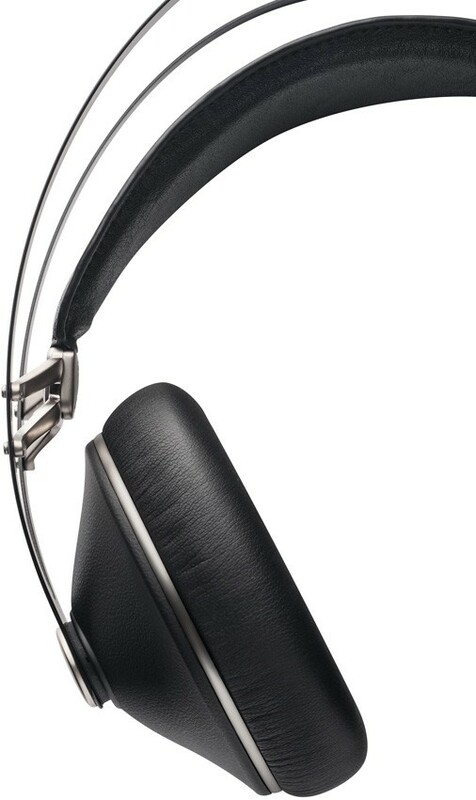 99 Neo has a stamped manganese spring steel headband and memory foam soft PU leather earcups. Included is a detachable 1.2m cable with Mic and 3m Kevlar cables. 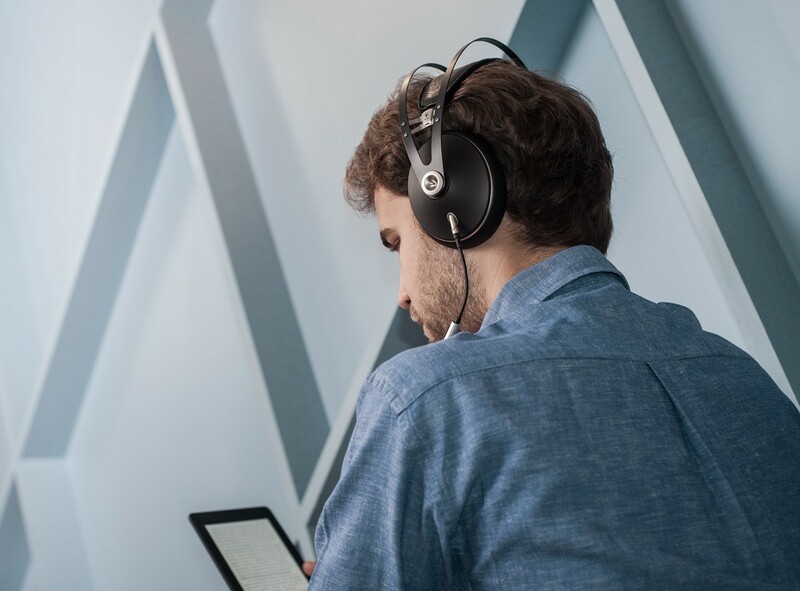 The headphones are fully serviceable, and as with the Classic version, only screws are used in the build of the headphones. A hard EVA carry pouch is also supplied for transport.